Selecting the right employees. Training them purposely. PXT Select™ offers superior selection and employee assessment tools to help organizations make smarter hiring decisions. These assessment solutions empower organizations by providing them with actionable data about the people they employ now and in the future.The data from the PXT Select suite of reports help organizations of all sizes effectively select, onboard, coach, and develop their team members. 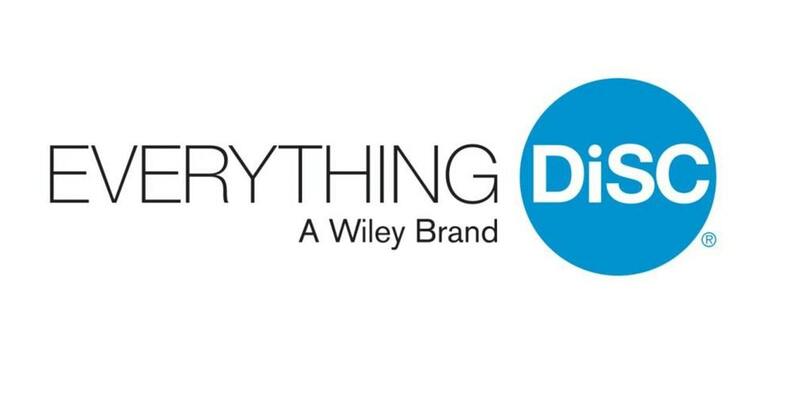 Everything DiSC® is designed to help workers better understand themselves AND others. Whether strengthening management skills or tackling conflict with a new mindset, Everything DiSC® helps you build more effective working relationships based on an understanding of different behavioural styles. The DiSC assessments use the most advanced assessment method (adaptive testing) and sophisticated algorithms to provide the most personalized feedback possible.